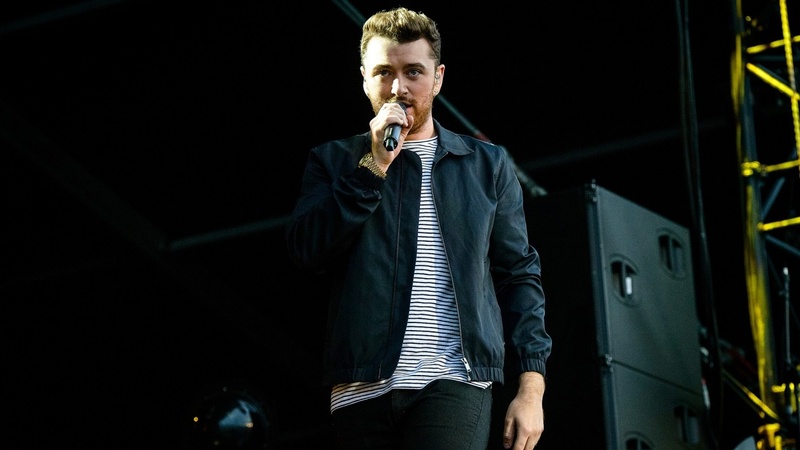 Grammy Award-winning singer Sam Smith told actress Jameela Jamil that he does "not identify in a gender" but as "nonbinary, genderqueer," during an episode of Jamil's Instagram show "I Weigh Interviews." "I am not male or female. I think I float somewhere in between," explained the 26-year-old "Dancing With a Stranger" singer. "I think like a woman sometimes in my head," he continued. "I feel just as much woman as I am man." On Wednesday's radio program, Glenn Beck and Stu Burguiere reviewed the interview and discussed whether feeling and "thinking like a woman" actually makes you a woman.